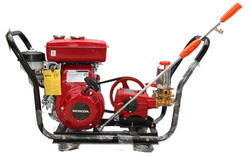 We are leading manufacturers and supplier of Water Pump also known as Automotive Water Pumps. 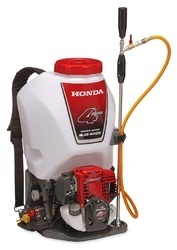 We are offering Sprayer with Honda Engine to our client and our product is made of good quality. 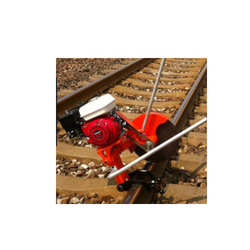 We are offering Rail Cutting Engine to our client and our product is made of good quality. 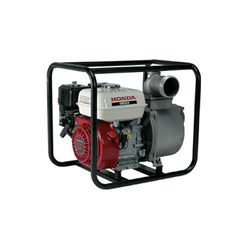 We are Leading manufacturer and supplier of Boat Engine also known as Marine Engine. 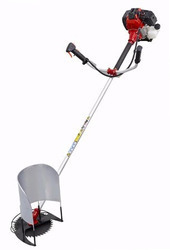 Honda Brush Cutter - the ideal solution for cutting dense undergrowth, unwanted weeds, pruning trees & trimming hedges. 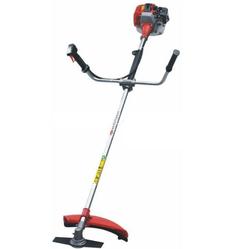 Great at tackling those jobs which a mower can't, a Honda Brush Cutter allows you to work through a full 360 degrees & are ideally suited to agriculture, horticulture, lawn/garden maintenance & landscaping sectors. 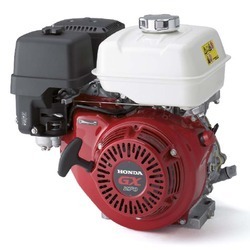 The unique Honda mini 4-stroke engines are reliable, efficient and quiet, making them kinder to the environment yet offering you superb performance. Now an evergreen lawn can be yours without any hassles. Honda lawnmowers relive you from all the pain involved in cutting the grass. 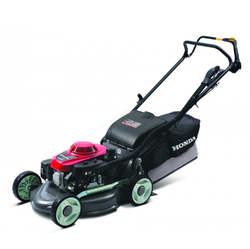 Complete within built hi-tech features the honda mower is designed to maintain beautiful gardens. Sophisticated design coupled with advanced yet easy to use features make the product an ideal choice for extensive lawns. Convenience, economy, excellent performance is what you can expect from the world-class honda lawnmowers.So, if your garden is your pride, the pride of your garden is honda lawnmowers. This machine can cut both Dry and Green Grass including Napier grass, sugar cane, sorghum, maize stalk, millet, oats, paddy.It is durable, long lasting and low maintenance machine. It cuts the fodder uniformly, which is ideal for the livestock. We Offer High Quality Brush Cutter or Crop Cutter Designed Nylon Cutter & Steel blade Manufactured for farmers, land scapping contractors, foresteps & home owners, our Range of brush cutter is in the huge demand for high performance & speed. We are leading manufacturer and supplier of Water Pump Sets also known as Submersible Pumpsets, Diesel Engine Pump Sets. 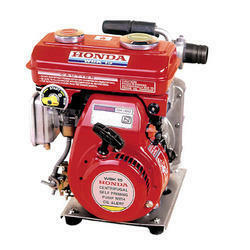 Looking for Honda Products ?